Minimum age to ride: 4 years (at operators discretion). Area Required: 7 meters diameter. 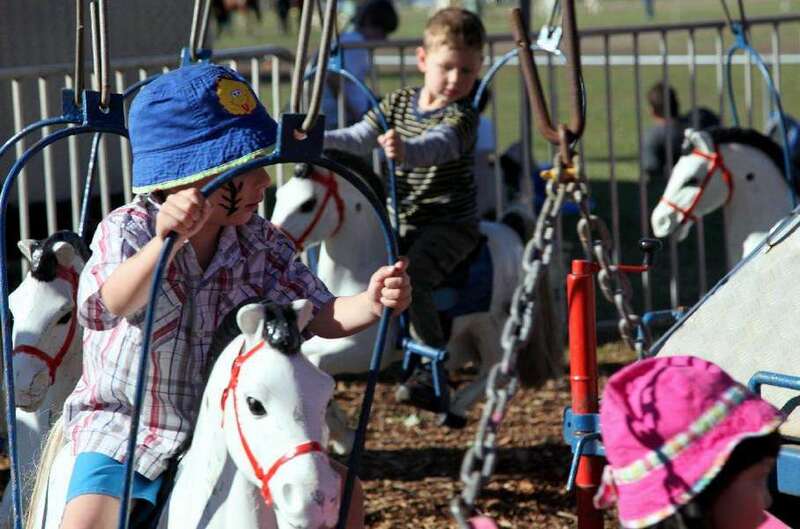 The trailer-mounted Kids Merry-Go-Round takes 12 children half a metre into the air for a magical ride on a bucking bronco. For the not-so-daring, our children’s Merry-Go-Round also has little carriages to sit in.